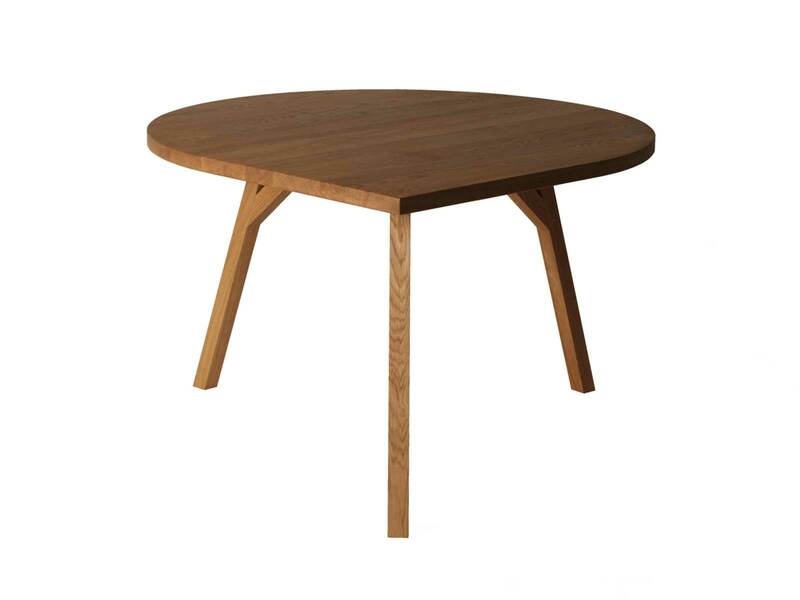 ‘A round table is great, but it suggests an endless lack of direction.’ For this reason, Maarten Baptist introduced a right angle. 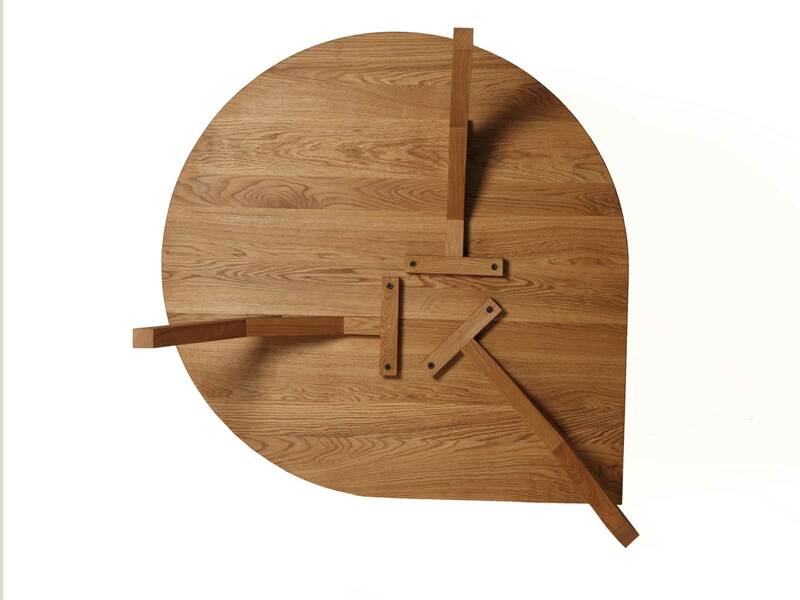 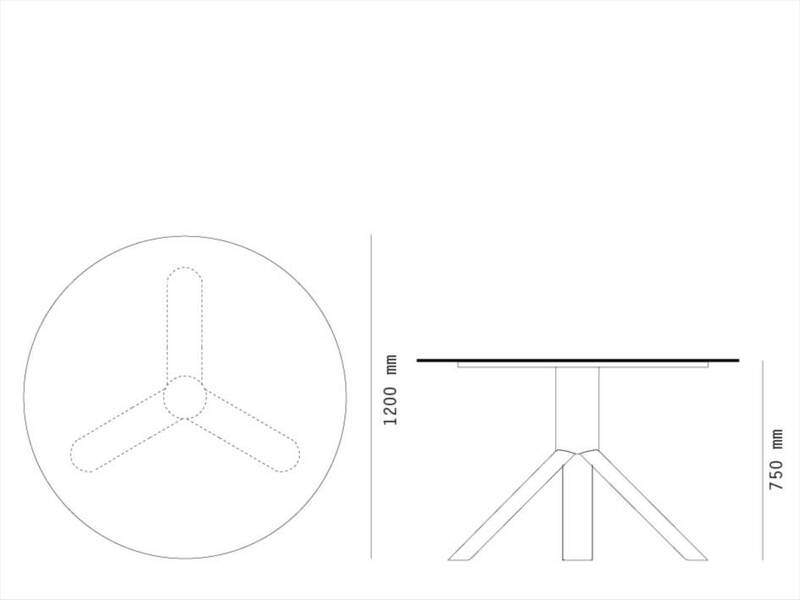 This minor adjustment allows the table to fit into corners, giving it that missing sense of direction. 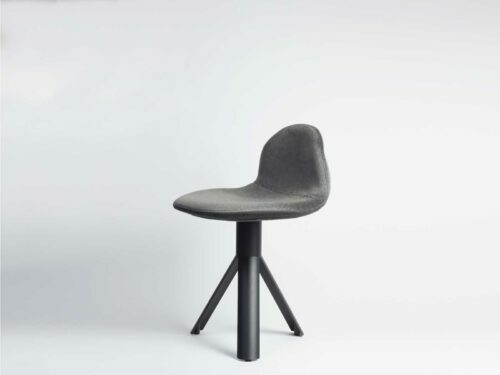 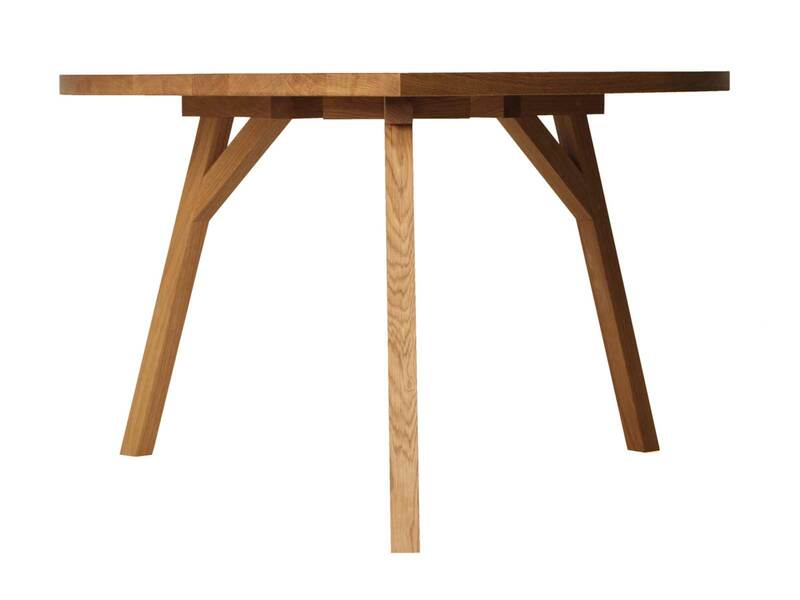 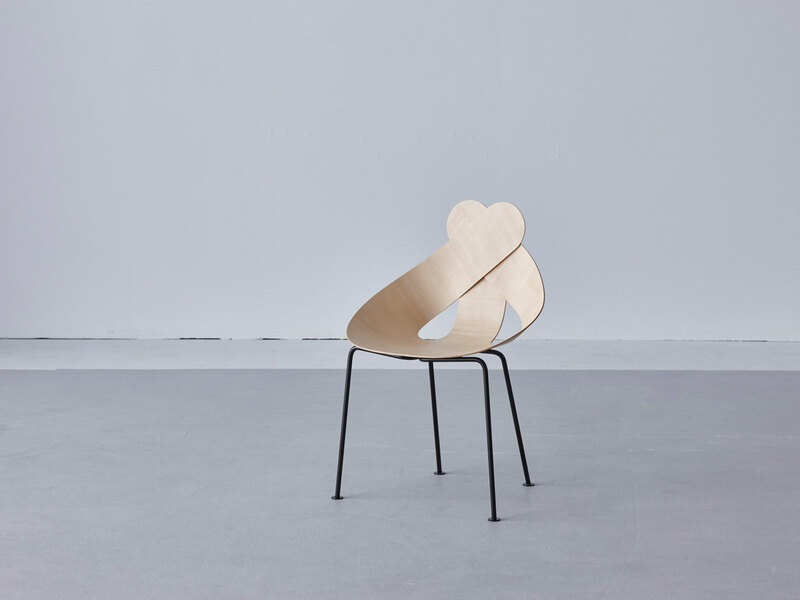 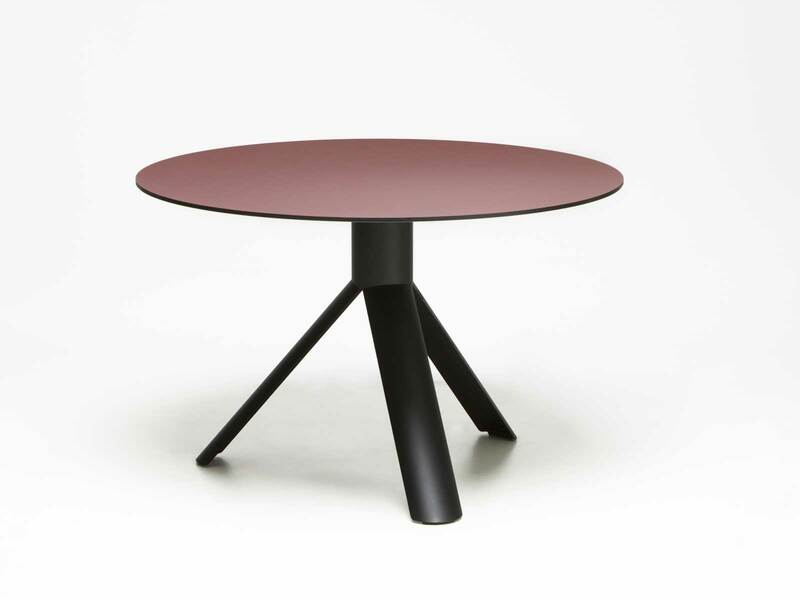 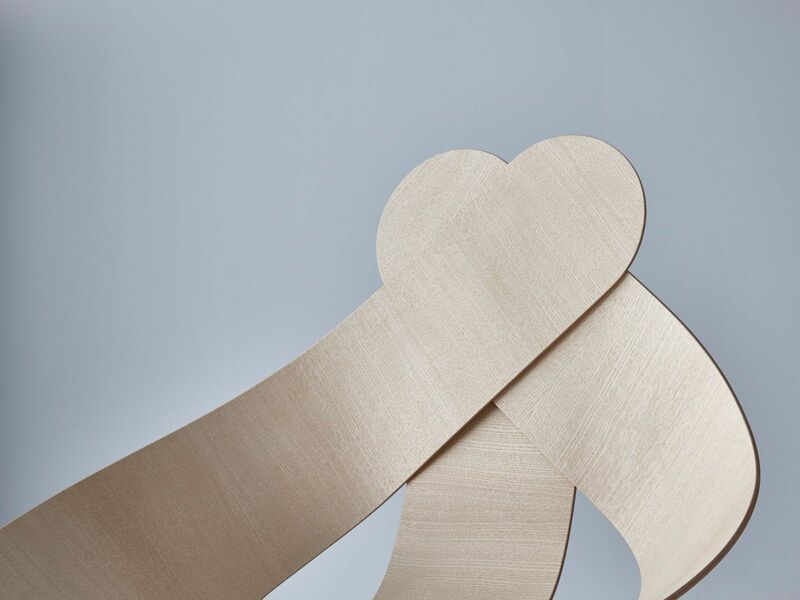 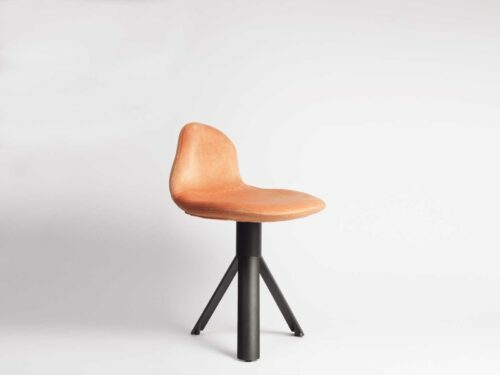 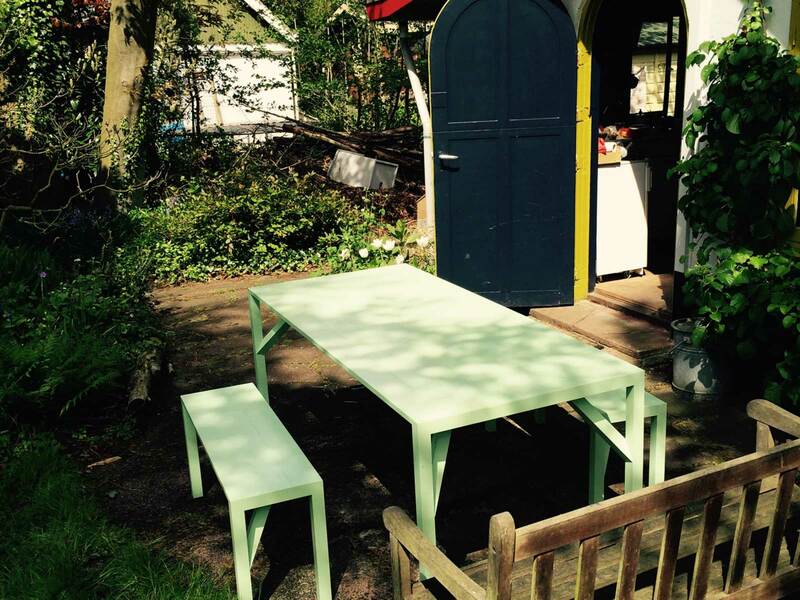 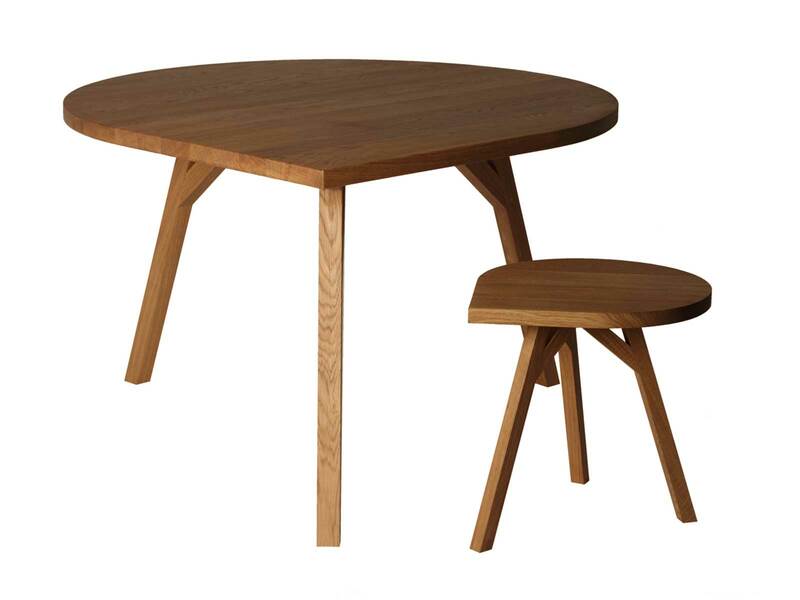 The Teardrop Table is designed to match Maarten’s Lucky Love Chair.